Hi Everyone! I thought I might share a couple tags I created using the two new sizes of Etcetera Thickboard tags. These tags are made from heavy board which allows you to work directly on the substrate and even nail directly into it if you wanted. I love that they are inexpensive so you can just have fun creating rather than worrying about the cost. Follow along and I'll explain the steps. 1. 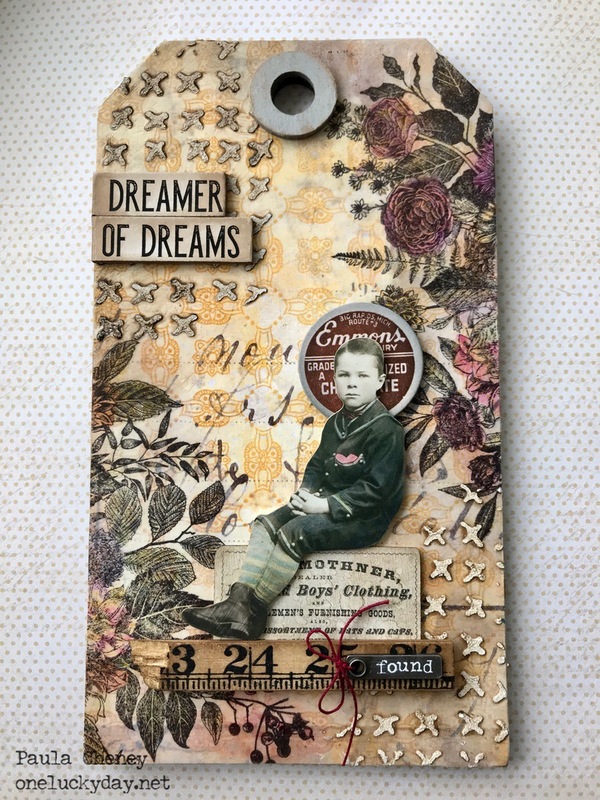 Cover the tag surface with paper from Memoranda Paper Stash using Collage Medium. I also added a thin coat over the surface of the paper to seal. 2. 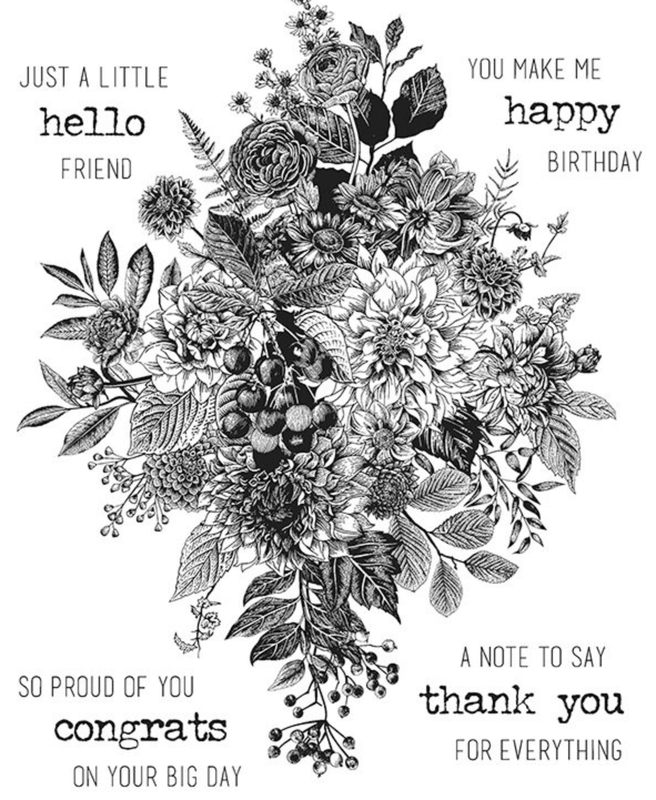 Stamp the Glorious Bouquet with black archival ink onto Plain Collage Paper. Once the image was dry, I used my water brush to cut away excess paper leaving about 1/2" around the image (no fussy cutting here). I added the stamped image to the tag with Collage Medium. 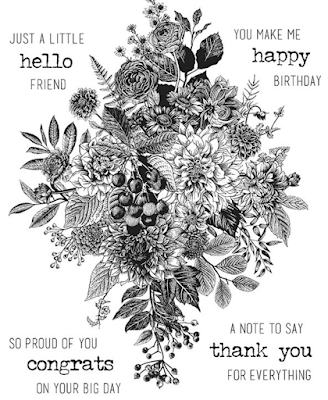 The plain Collage Paper fades right into the background of the patterned paper. 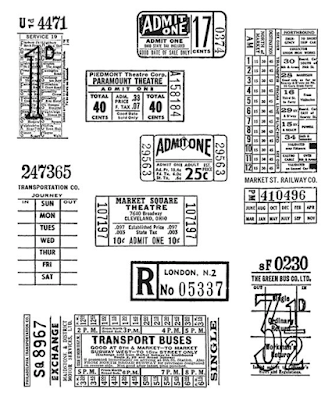 No more worry about getting the perfect stamped image because if it's not right, you just stamp another on the Collage Paper. 3. Color a few of the flowers and leaves with Distress Markers. Use a heat tool to dry the marker ink before moving on. 4. Lay the Stamper Anonymous stencil, "Stitched" over the tag. Use a palette knife to pull Grit Paste across the stencil. I love this stencil because the stitches are so wonky…just makes them more realistic looking. I like to give the Grit Paste at least an hour to dry before moving on, but it will really depend on your climate. 5. Once dry, scribble a brown Distress Crayon (Walnut Stain or Gathered Twigs) over the Grit Paste. Use a wet finger or damp paint brush to move the crayon into and around the marks. Use a wet wipe to remove any excess crayon. 6. 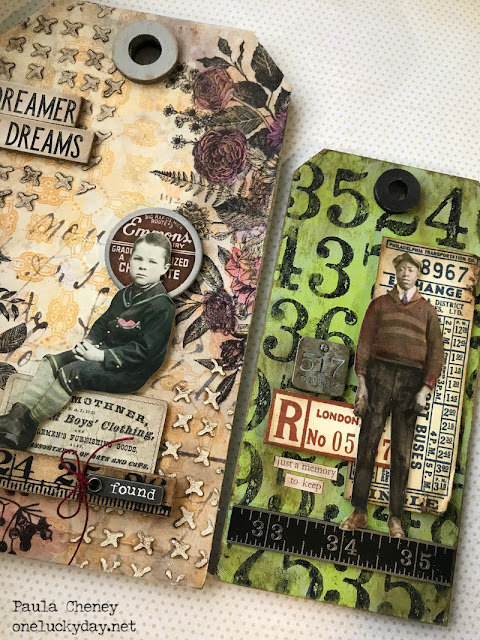 Snap an idea-ology wood ruler in half to use as foundation for the little collage. Color the ruler with Distress ink and a little water. Adhere to tag with foam squares. 7. Use a Picket Fence Distress Crayon to fill in the recessed word on the Story Stick. Add a cute little bow using red Eclectic Elements Craft Thread. Add Story Stick to the Ruler with Collage Medium. 8. Stitch around card from the Layers Collector pack. Slip behind the ruler, giving the paper Doll something to sit on. I used Distress Markers to tint the boy and add stripes to his socks. He was added to the tag with foam squares so the Milk Cap could be added behind his head. This is a great project to use both sizes of Scrapbook Adhesive Foam Squares (reg and thin)! 9. Cut a Quote Chip into two pieces so it can be stacked on the left side. 10. The reinforcer was painted with Weathered Wood Distress Paint and added to the top. 1. Paint #8 tag with Black Soot Distress Paint. Once dry, cover the black paint with Twisted Citrus, a bold color of green, but worth the risk! Once the Twisted Citrus was dry, use a Sanding Grip to sand down the sides and corners as well as some of the green on the surface. 2. 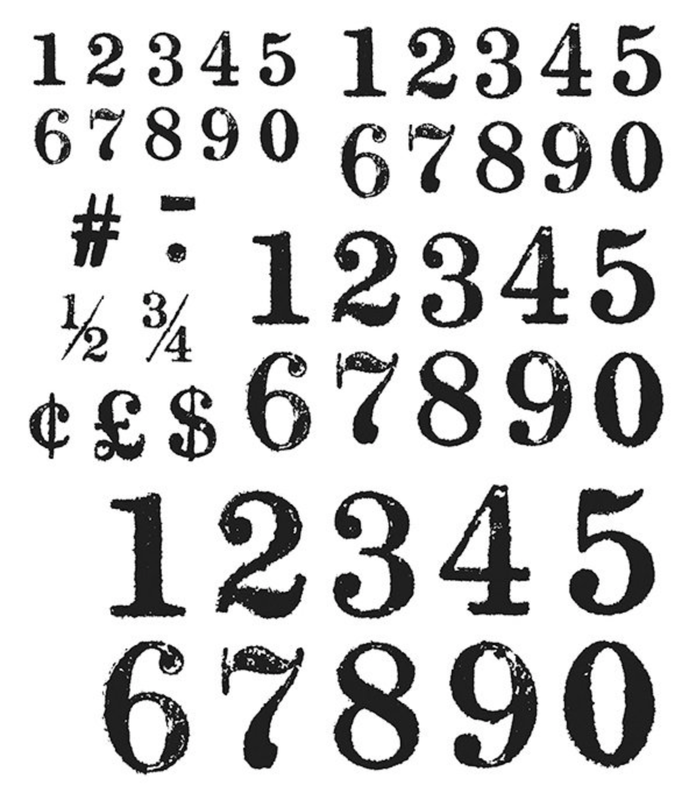 Use the large numbers from the new Merchant stamp set and a grid block to stamp with black gesso or paint. 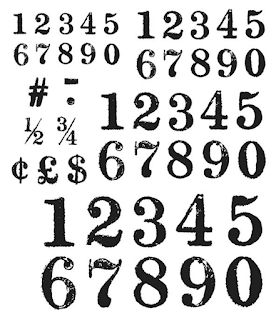 Line up a few numbers on the grid block so you can stamp one row of numbers at a time. 3. Add a metal ruler from the idea-ology Measurement pack. That makes a nice place for my Paper Doll to stand on. 4. 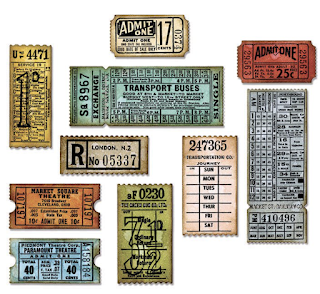 The tickets were stamped with the new Ticket Booth stamp on Distress Mixed Media Heavystock paper. 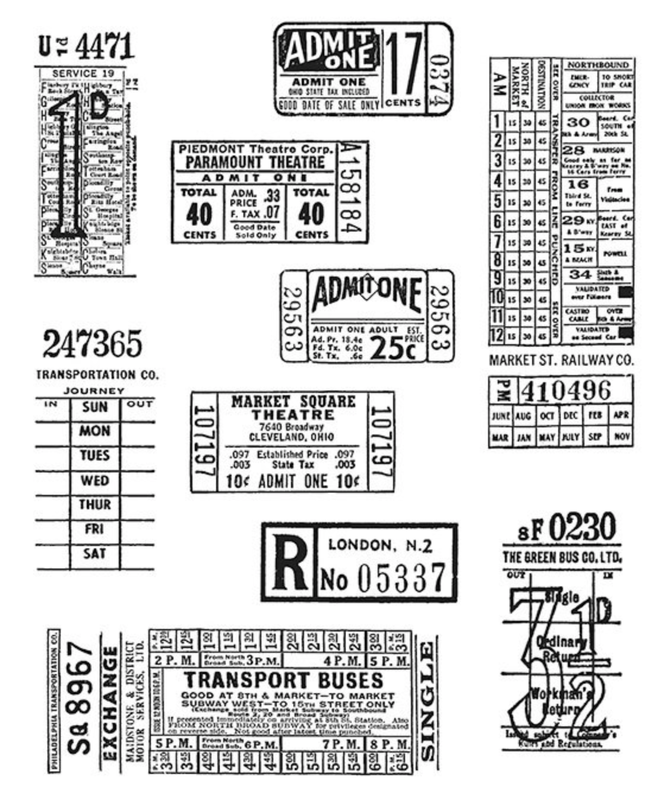 As a side note, this stamp set has a Sizzix Thinlit die that will cut out the tickets with all the little perforations, and indentations. How cool is that? 5. Use Weathered Wood paint and Mushroom Alcohol Ink to color one of the metals from the new Foundry pack (I added a Mini Fastener to the top hole). 6. Paint the reinforcer with Black Soot Distress Paint and add to the tag with Collage Medium. 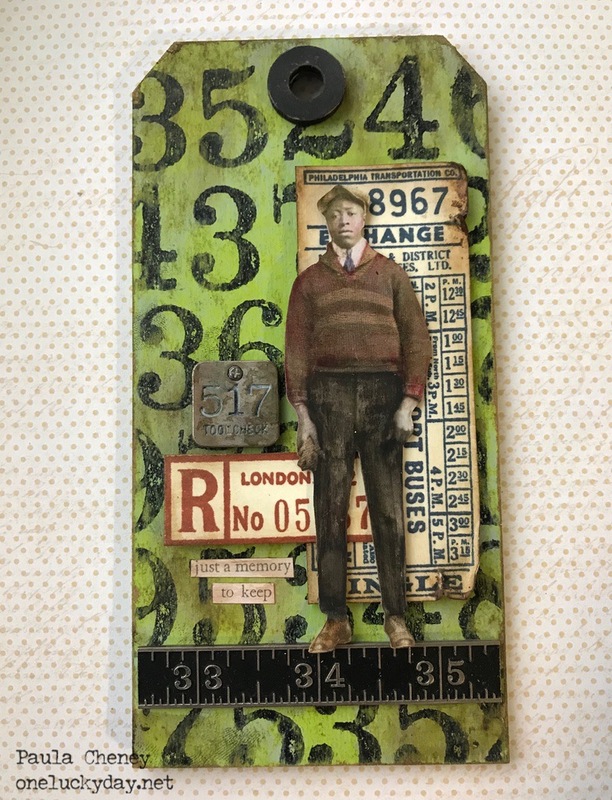 Well, I hope you have gathered some ideas for your mixed media tags. 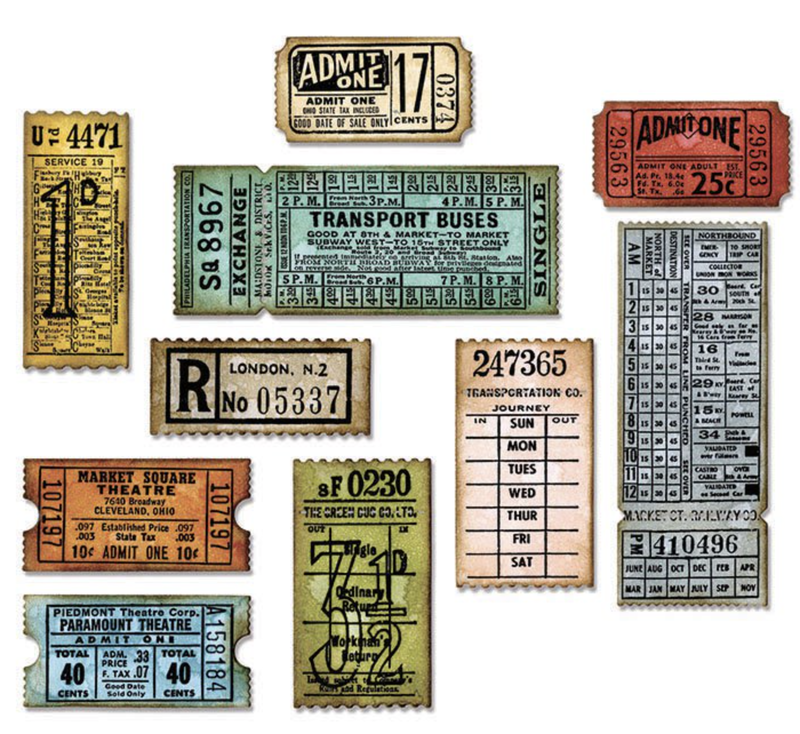 Working on the Thickboard Etcetera Tags is wonderful since it makes a great substrate (and I love the idea that you can nail right into them if you wanted).